It's no secret that email marketing is one of the best ways to drive leads to your sales team. However, most manufacturers and industrial companies don't realize that it's also one of the best ways to close those leads and convert them into customers. 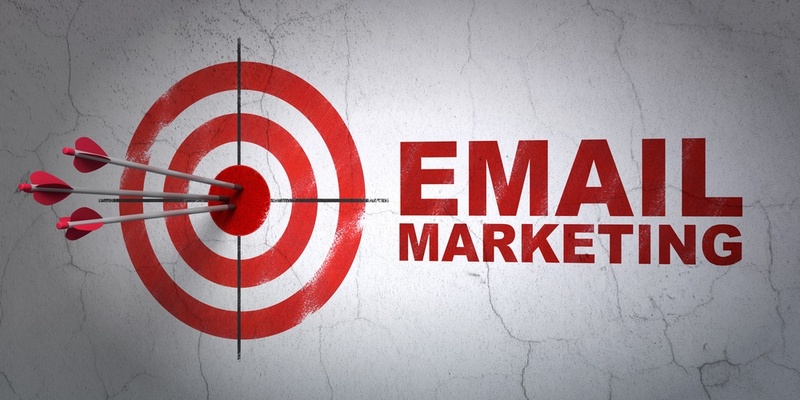 So while a lot of time and energy is goes into optimizing marketing emails, sales emails are often relegated to an afterthought. In fact, the task of writing, designing, and deploying sales emails often falls on individual sales reps, who are given little guidance, direction, or support. That's a recipe for disaster, and it shouldn't be the case. If you want to optimize your sales emails for maximum results, be sure to follow these suggestions. 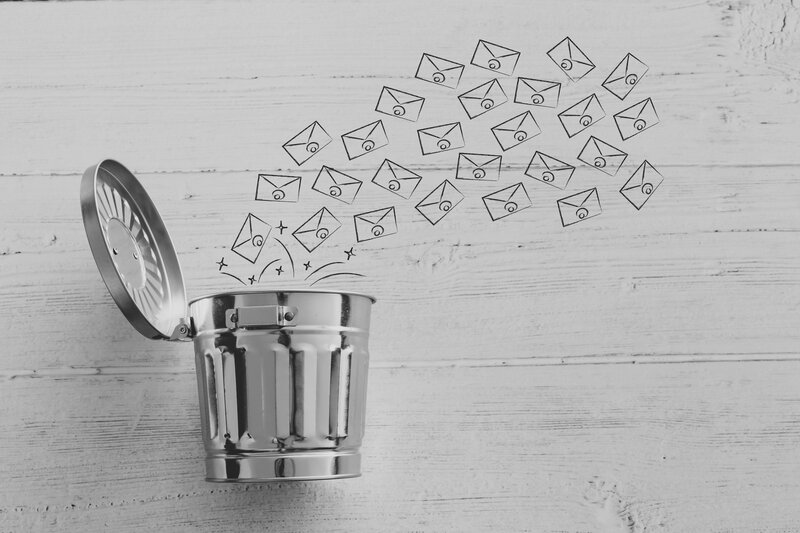 Over the last few days — the last few hours even — you’ve likely banished plenty of unopened emails to the trash. And many of these trash-bound emails probably had off-putting subject lines, right? Lousy subject lines that bore people, or terrify them into thinking they’re about to download a virus, are not doing your company any favors. So devise a subject line that compels without sounding sketchy or pushy. If you make it too innocuous or vague, you risk being looked over. Try personalizing subject lines with the recipients’ names. Or work something into the subject line that you’ve already discussed with the recipient or that clearly identifies you as the sender. You can also refer to a specific goal you know they want to reach. And keep it short. Like, under-30-characters short. If your audience is highly mobile (which most are nowadays), odds are their devices won’t show more than a handful of words in the subject line anyway. And remember to leave out words like “free,” “sale,” and “discount,” or you’ll smell like spam. Test out a couple of different subject lines and see what earns you the most attention. 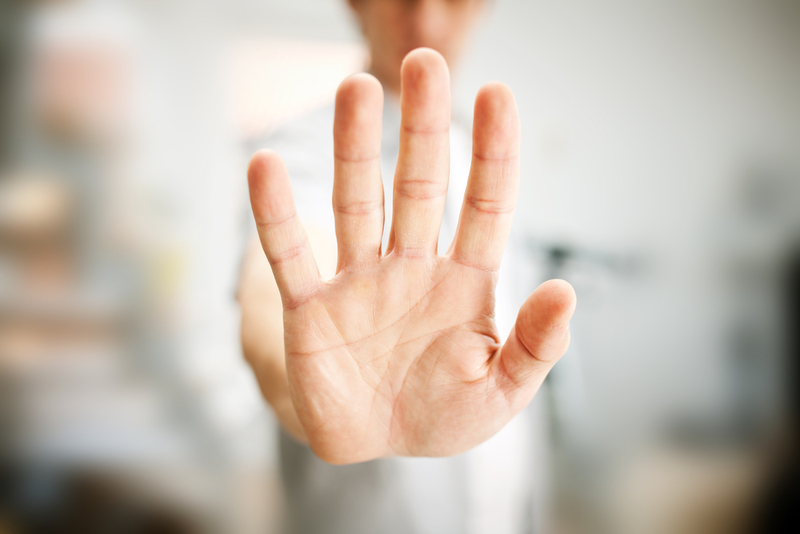 Don’t open with formal introductions or explanations on why you’re pestering them. Nobody reads beyond these generic openings. You won’t get a second date by gushing about yourself, and you won’t get a sale that way, either. Instead, focus on the consumers’ needs and goals. Do your homework on your target and find a way to prove that you did so. Mention a recent news piece about their company (assuming it wasn’t scandalous). Say something intelligent about their new blog post. If they converted on another offer or downloaded an eBook in the past, offer further insight into whatever it was they showed interest in. Don’t stalk like an unhinged ex, but do make them feel seen. Respect your prospect’s time. Keep things short and sweet, direct and straightforward; trim your message to as few words as possible. Any word in your sales email over the 150 count should go to the chopping block; restructure and reword as necessary to keep it at or under this threshold. And if you really have more to say than can reasonably be squeezed into 150 words, then use the email as a lead-in to a blog post or some other type of valuable offering. This gives users the choice to click through if they want to explore further, and gives you more permanent, shareable marketing content. Rnu Sepll Cheker Adn Sutff. If your email contains typos, broken links, bad grammar, and other clues that you had too little caffeine in your system when you wrote the thing, nobody will trust you. And if they don’t trust you, they won’t give you money. Serious business calls for serious credibility, which you seriously won’t get if your message is chock-full of errors. So take the time to read and reread, and only publish once it’s perfect. Don’t Be Coy. Tell Users What You Want. The people you’re emailing already know you want something from them. Don’t leave them guessing as to what it is. Do you want them to make an appointment? Visit your website? Go over an RFP? Figure out what you want, and ask for it. And make it easy for them to give you what you want by including instructions and shortcuts. Provide links that take them directly where you want them to go. Prominently display your phone number or email address. Use tools like Calendly that allow recipients to schedule their own meetings. In short, make it as easy for them as possible. When exactly should you send these glorious emails? Frankly, we don’t know. Optimal timing depends on many things — namely, on whom you’re contacting. There are plenty of studies devoted to analyzing sales and marketing email scheduling — and many different opinions floating around — but it really all depends on your specific contact list. Experiment with different sending schedules to see what works best for you. Watch What Happens. Attentively, Please. While a measure of intuition and common sense can help guide you throughout your sales email campaigns, data should inform you as to what is and isn’t working. HubSpot CRM, for instance, is a great tool for gaining valuable insight into the efficacy of your emails, allowing you to easily track email opens, schedule sending, and create sophisticated email templates. And it’s free, so you have no excuse not to learn from your own results. Curious to learn more about the best methods for effective sales emails, or just need some help getting started? 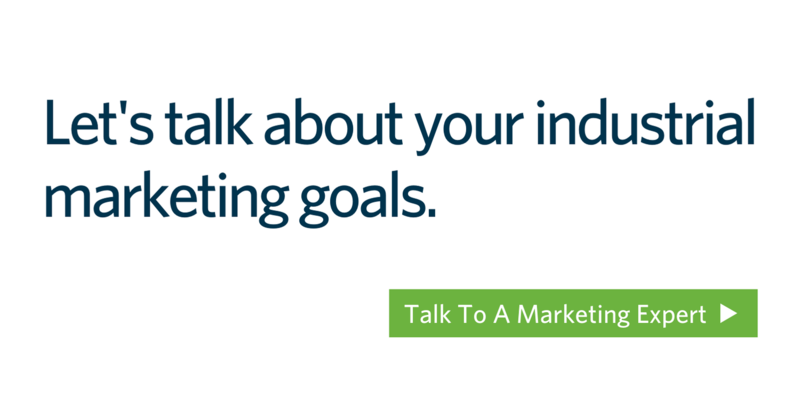 The industrial marketing team at Thomas can help.